Alex has been an Oregonian since 1988. Alex graduated from Lake Oswego’s Lakeridge High School in 2002 and went on to attend Clackamas Community College. Having grown up in the Real Estate industry, joining forces with Peter was a natural fit. 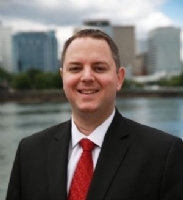 Alex obtained his license in 2006, and quickly became one of the top producing agents in the Portland area, helping sell out two new construction projects within the first couple of years valued at over $25 Million in volume. Alex’s natural ability in working with people, his focus on technology and his drive made him an invaluable asset and contributing factor to the continuing growth of the business. In the Spring of 2010, Alex became Peter’s partner in the Clark Group, LLC. When Peter and Alex decided to become full business partners, they saw an immediate increase in production, and consequentially, achieved better results for their clients by combining their efforts. 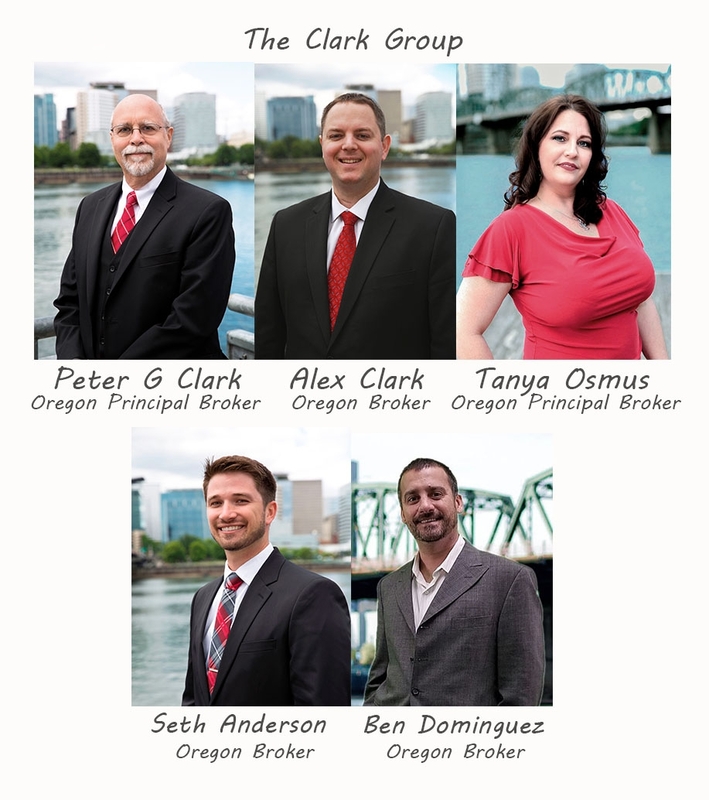 Alex is also responsible for the establishment and growth of the Clark Group Property Management company. Alex is married to his sweetheart Melissa, and together they have a Daughter named Summer. He has a passion for baseball, family, and helping people secure their financial future. Alex focuses on helping sellers and investors, and enjoys seeing the results he achieves for his clients.